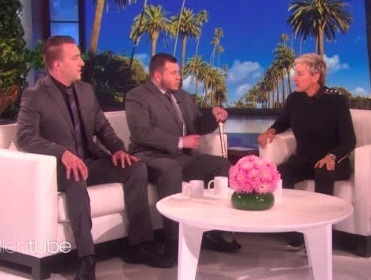 Why Did Las Vegas Security Guard Jesus Campos Give His First/Last Interview to Ellen DeGeneres? 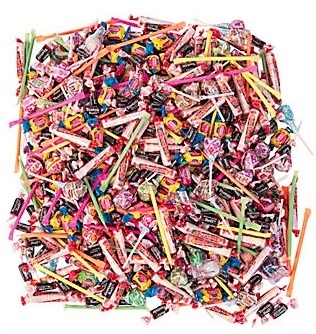 Halloween Parade Bans Tossing Candy to Kids Because…You Could Put Your Eye Out! California must have solved every other problem in the state. According to Mike Opelka, that’s the only reason for passing a law that would fine (or possibly jail) people for using the wrong gender pronoun. Trans-Disney Characters? Las Vegas Conspiracies? 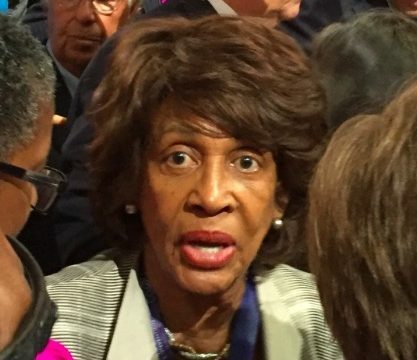 Is Your Seafood Funding North Korean Nukes?